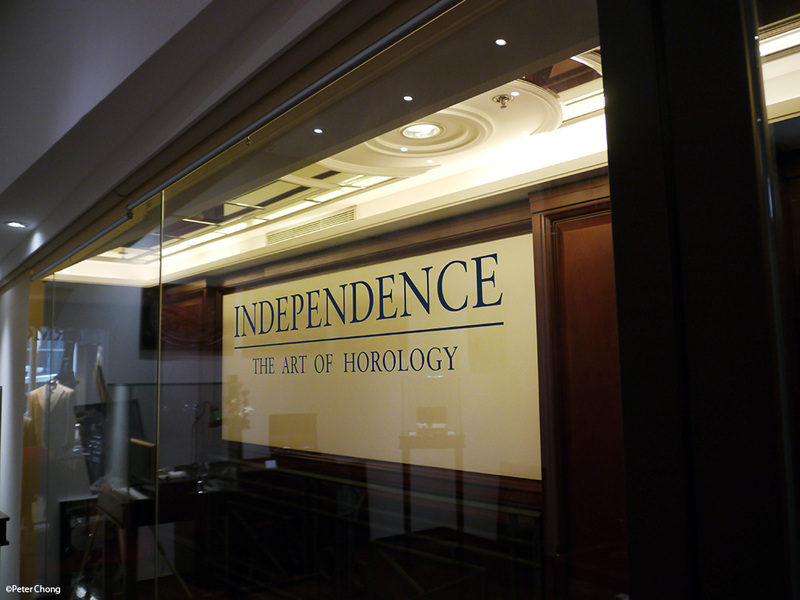 Watchscapes: High Resolution Photography by Peter Chong: Independence The Art of Horology...a visit to the store in Hong Kong. 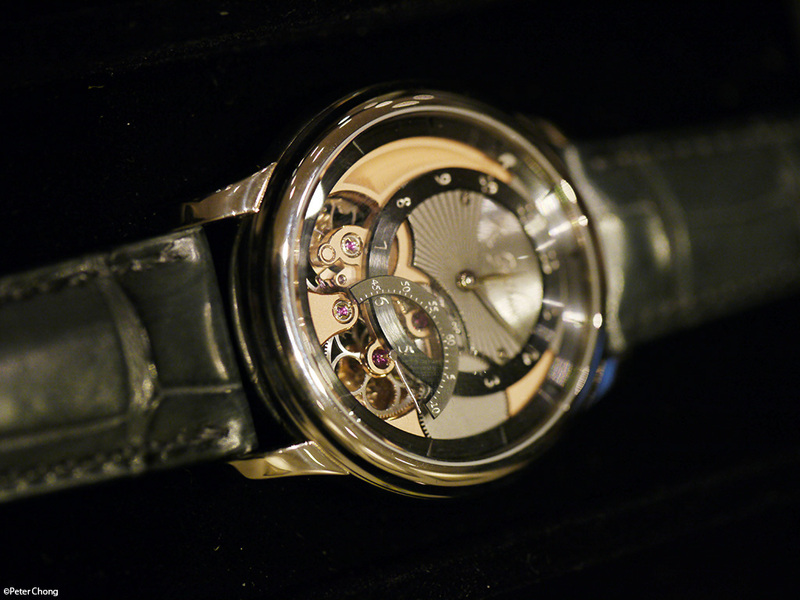 Independence The Art of Horology...a visit to the store in Hong Kong. 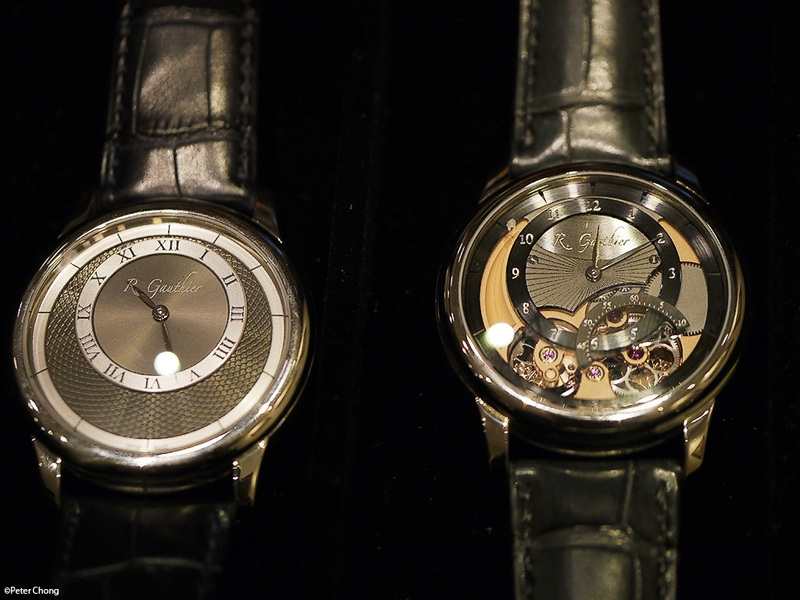 It is no secret that I am an ardent admirer of independent watchmakers. I was one of the first to invest in Philippe Dufour, by purchasing and writing about him. As early as 1999, I wrote an early article which appeared in The Business Times Supplement in Singapore on Philippe and his endeavours. 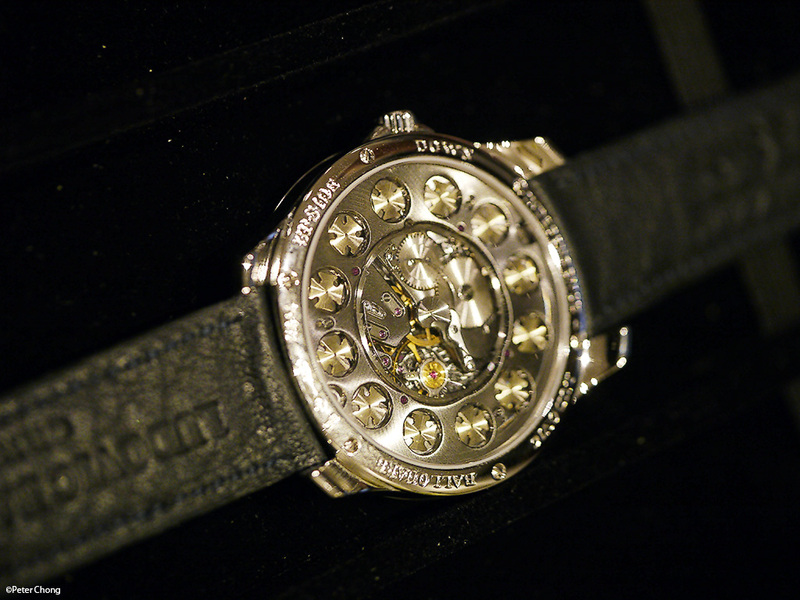 And I make it a point to always spend as much time as I can at the ACHI booth at BaselWorld when I attended the Basel event. So it is with GREAT pleasure for me to introduce a store, totally independent itself from any large retailers, to be totally dedicated to promoting the works of the independents. I understand from the owner that the store is designed to be non-profit. Interesting, methots. 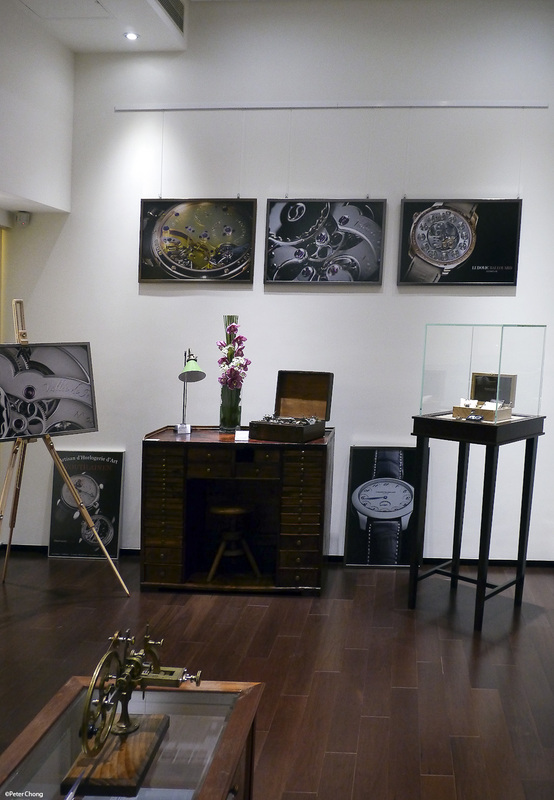 Operated more like an art gallery than a traditional watch store. It is a rather small, but not tiny, store tucked away at the third floor of a building in Pedder Street, where Shanghai Tang used to be. 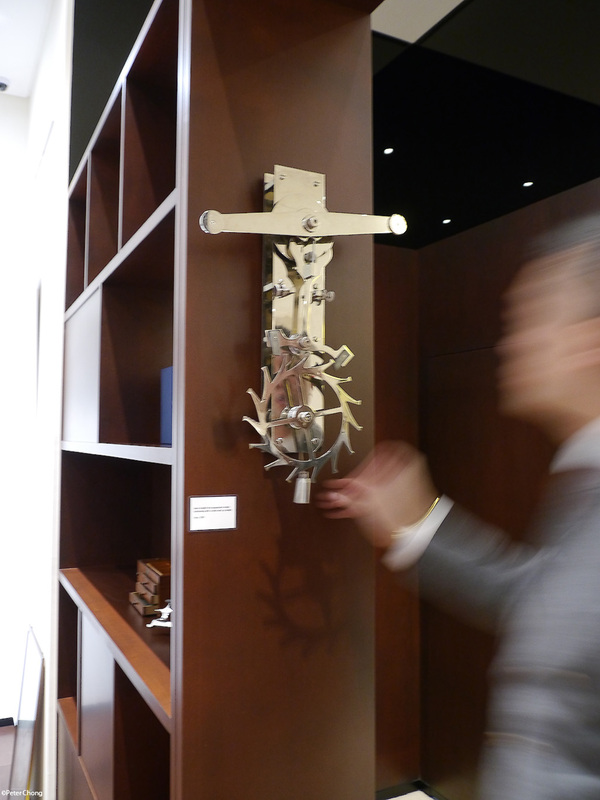 But beautifully decorated...not only with the traditional decor elements, but also with a very good collection of antiquities...like this escapement model, made of steel, and at least a hundred years old. But also, a nice collection of books and old drawings. 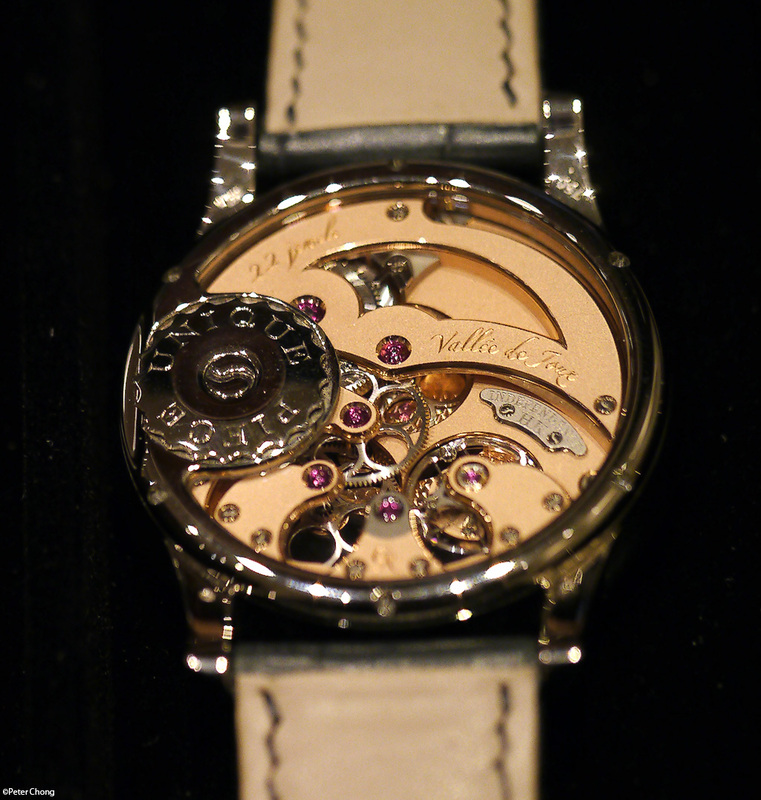 Ahem...also a copy of my book - A. Lange & Sohne: The Pour le Merite Collection. 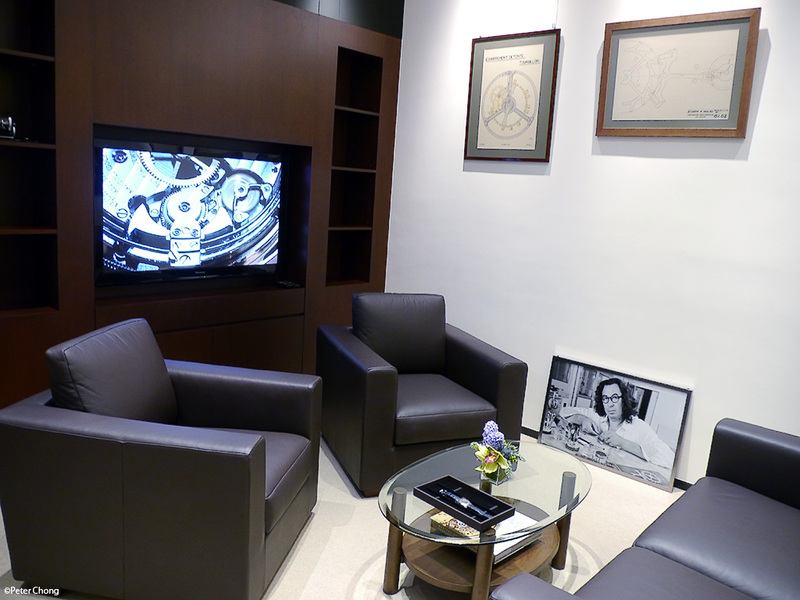 A nice inner lounge where customers can relax, and view the watches in comfort. The independents they currently represent are Philippe Dufour, Romain Gautier, Ludovic Ballouard, Roger Smith, Kari Voutilainen, amongst others. As is typical of independents, when I was there, they did not have much stock to show. 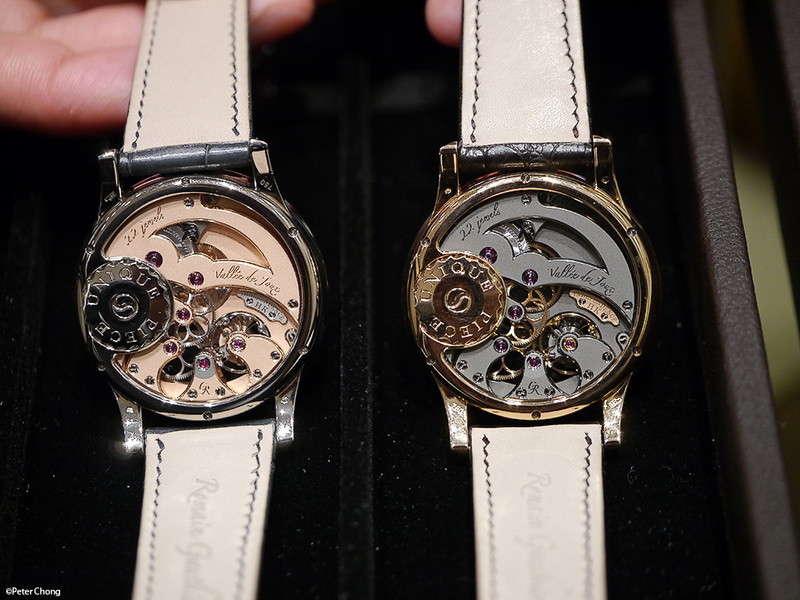 The owner's personal Dufour Simplicity graced one showcase, while another showcase hilighted Roger Smith's masterpiece. But they had stock of Romain Gautier and Ludovic Ballouard. Shown here is the Romain Gautier made especially for the opening of the store. Worth a visit when you are in Hong Kong...also, right next door is the beautiful gentlemen's clothing store: The Armoury. Drop by also to have a look and perhaps purchase the beautiful products...from Drake ties to shoes from Carmina, Gaziano Girling and St. Crispins. All wonderful brands. To bespoke suits et al. I am supporting the Independence effort in my own way. I will be doing a solo exhibition of my portrait prints of the independent watchmakers in the store. Timing to be confirmed. Photonote: All photographed hand held, under store lighting conditions.